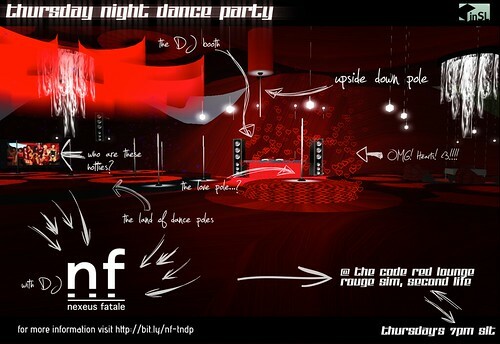 This entry was posted in Events and tagged Mechanized Life, Rouge, Second Life, TNDP, Weekly Events. Bookmark the permalink. Professional education is necessary to become aware of professional environment. Every individual should be aware how to behave with public or employees in offices. He must learn manners to behave well in professional life. Helpful post dear keep it up. good If you do desire to set up TVAddons, you can make use of a Config Wizard in order to install every one of the attachments all-at when, without the inconvenience nice. It will be easier to track your mail and know exactly what should be in your us hold mailusps hold mail each day.The usps service is introducing a new program called Tracking Delivery.The program is similar to tracking a package which is going to deliver.Once package delivered it will be information will be updated. That is very attention-grabbing, You’re a very professional blogger. I’ve joined your rss feed and stay up for in search of more of your magnificent post. Also, I’ve shared your web site in my social networks!